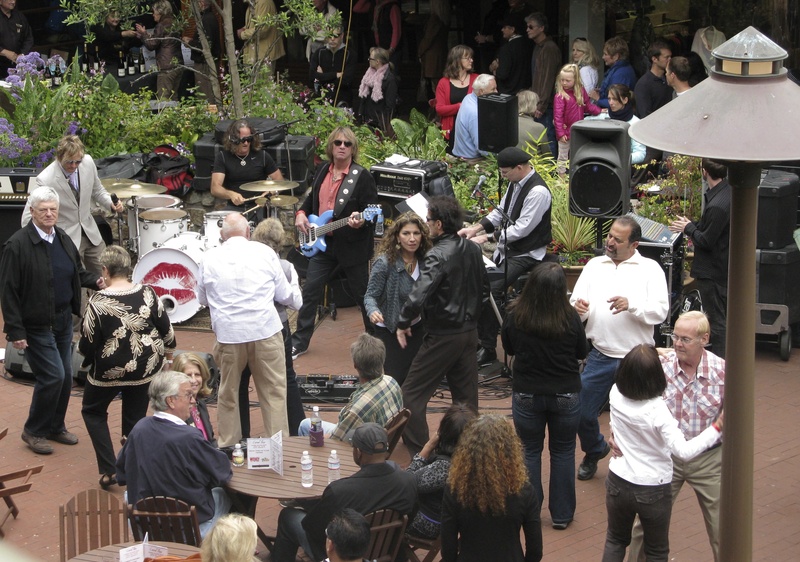 A livable city creates public places where people can gather for community social life. 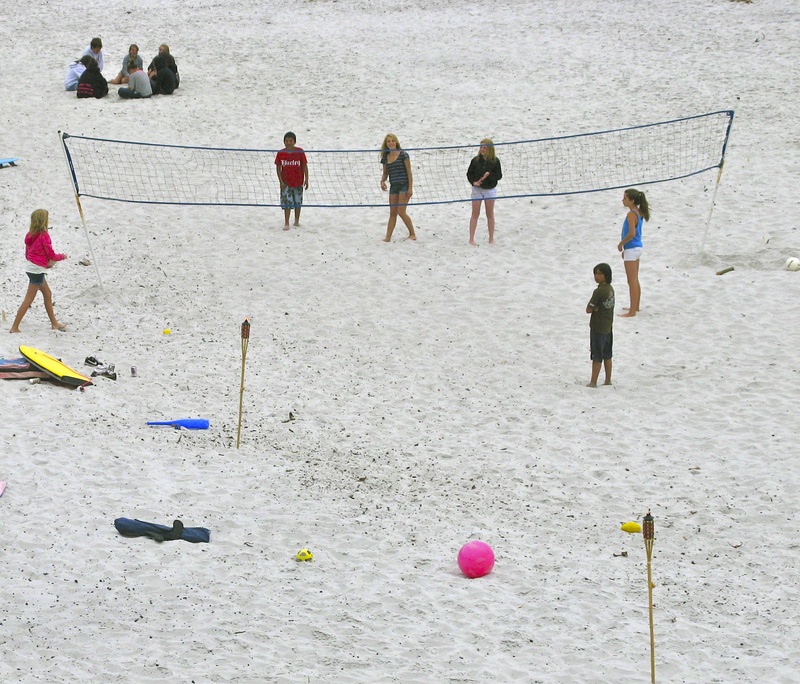 The most obvious place in Carmel is the beach. 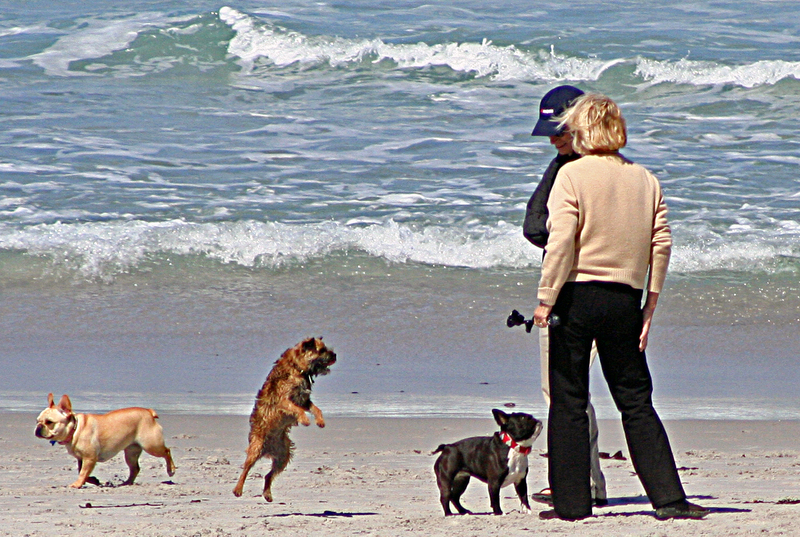 Dog walkers greet the morning with their friends while the dogs play. At sunset , the beach is a lovely place to be alone playing your guitar, meditating or drinking a glass of wine. 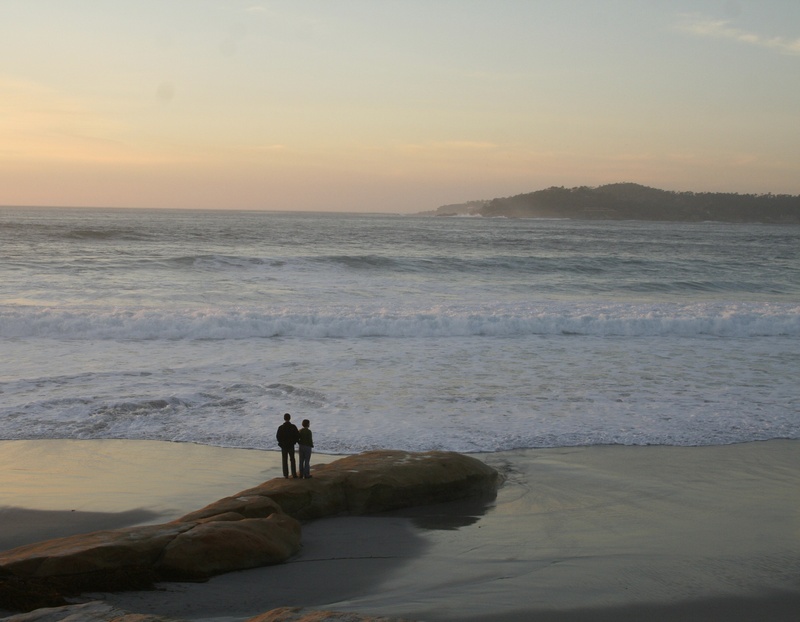 Have you ever wondered how Carmel Beach stays so pristine? Well yes, the City does have a lot to do with it. 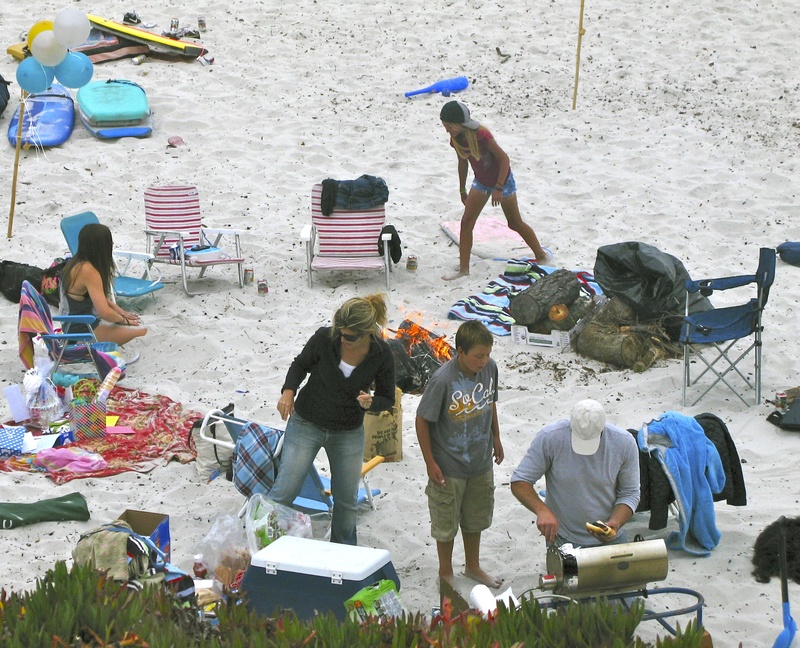 However since 1991, when it was initiated by Clayton Anderson, the Carmel Residents Association has sponsored a monthly volunteer beach cleanup program, which has contributed significantly to maintaining Carmel beach. 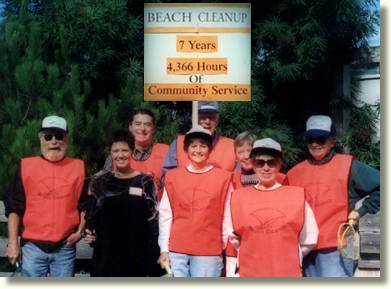 The beach cleanup project has contributed over 13,000 hours of volunteer community service. 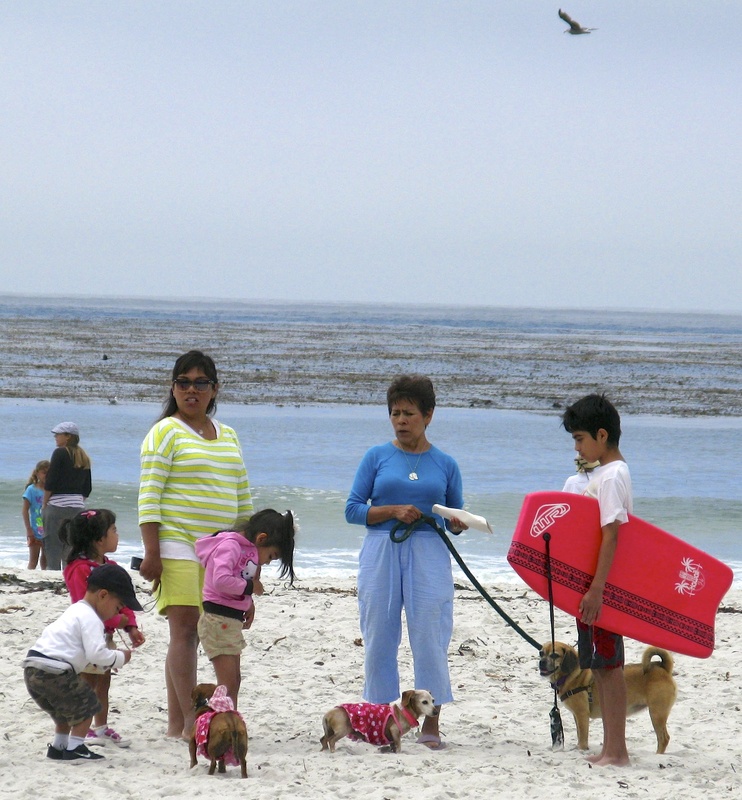 The State Coastal Commission has given special recognition to the CRA in its Adopt-a-Beach program. 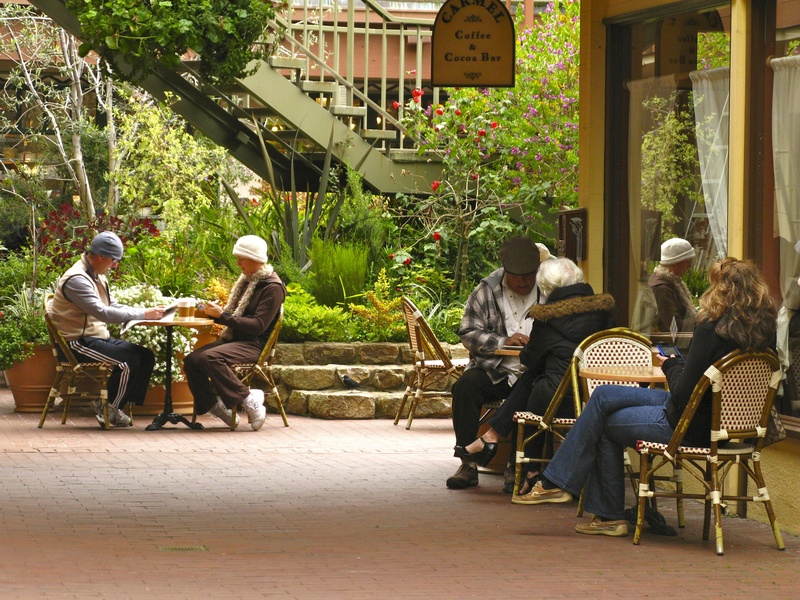 A city is made “livable” by its residents. 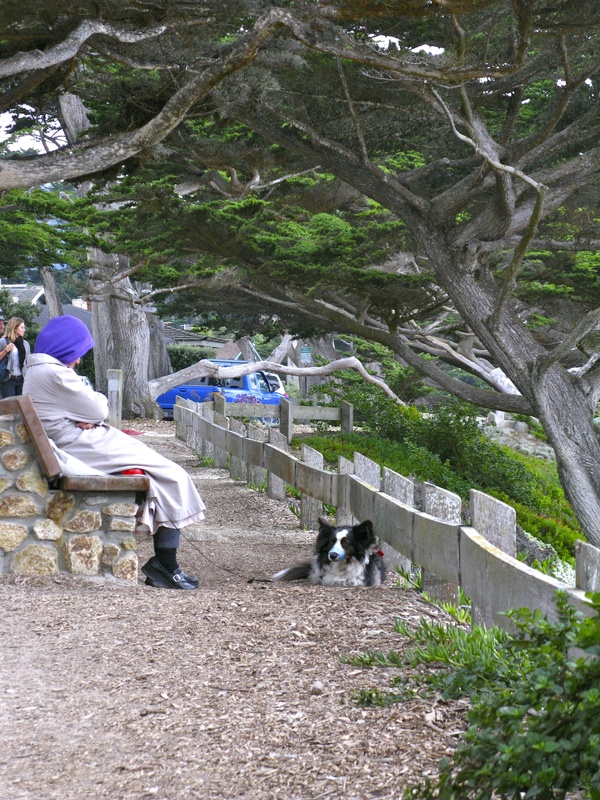 Another such public spot is Devendorf Park at the top of Ocean Ave. 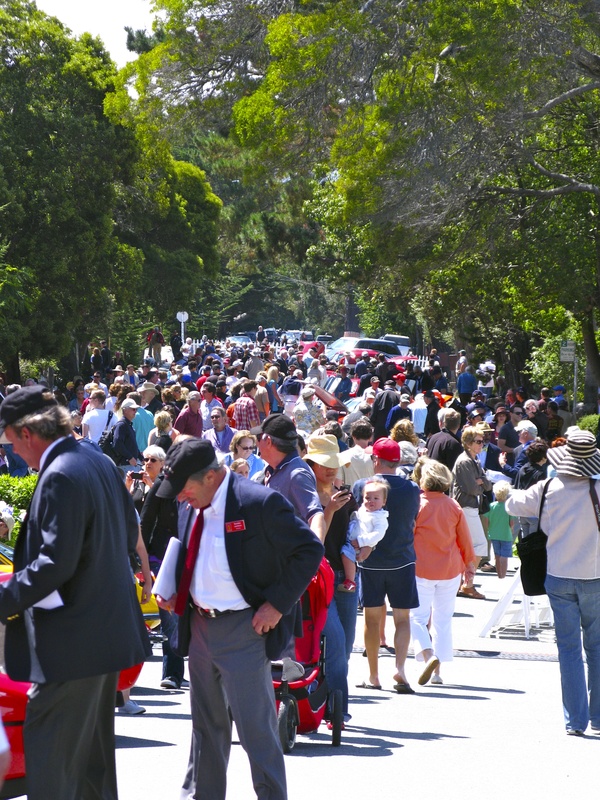 The city has quite a few events all year long planned in the park. 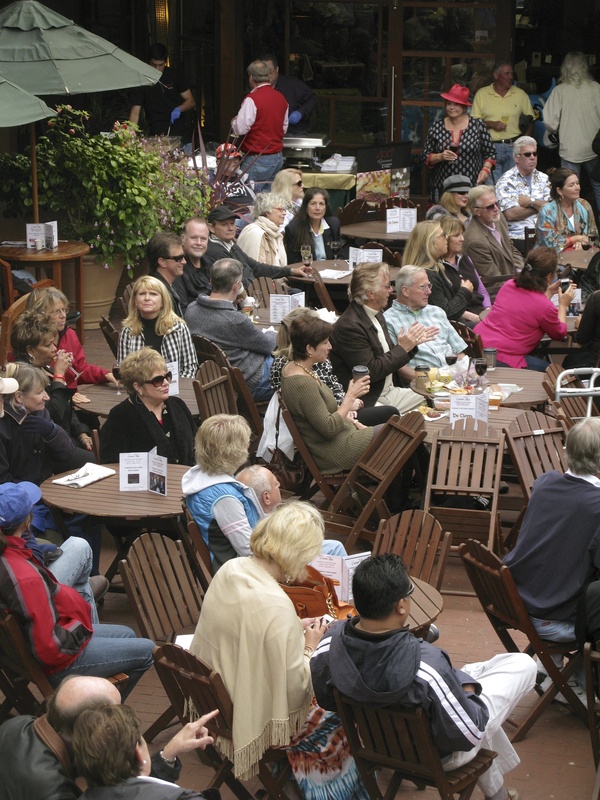 Check the Carmel Pine Cone (online or paper) and they will outline the schedule of events. 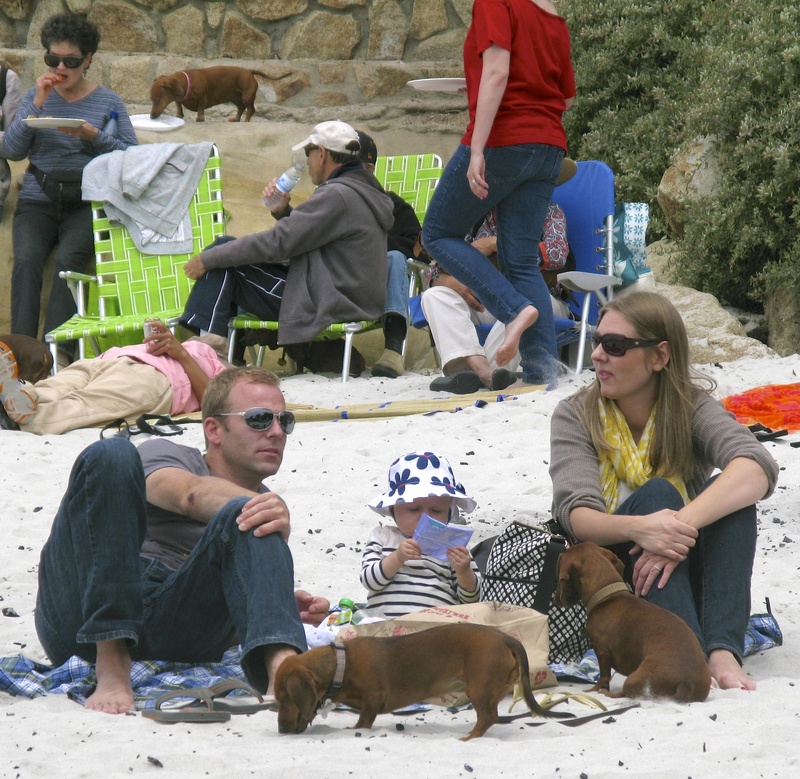 There are Public restrooms and plenty of parking (except holiday weekends) nearby. 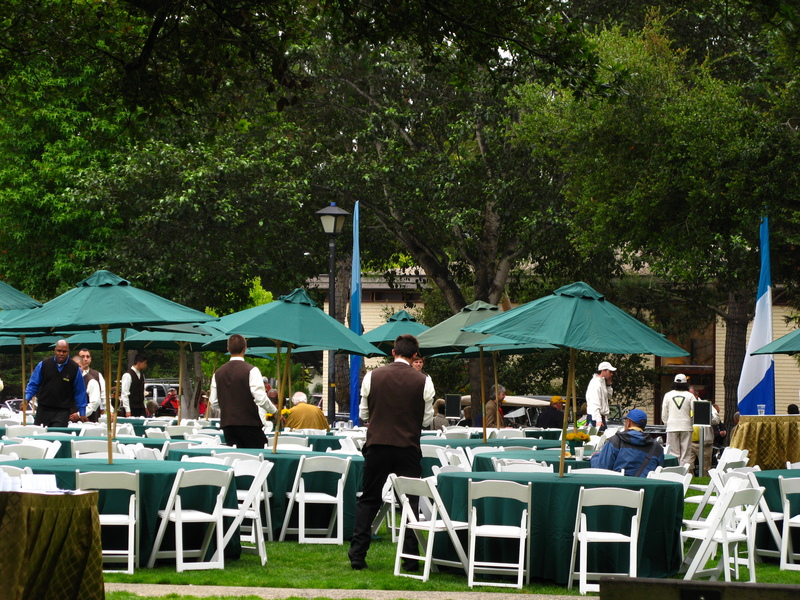 During Concours I see an elegant lunch being held for participants. 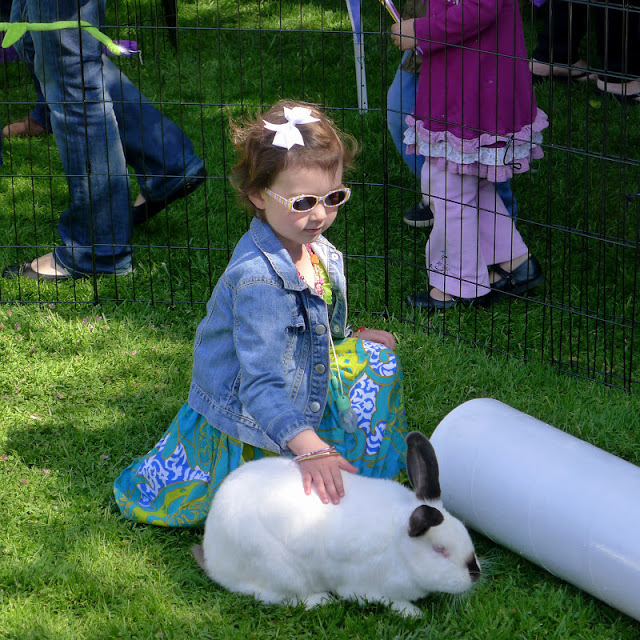 Each year on the Saturday before Easter, the Carmel Host Lions Club hosts Breakfast with the Bunny in Defendorf Park. The party is not an egg hunt, but a morning feast, games and other fun holiday-inspired activities for adults and children, alike. Visit the Easter Bunny, have your face painted and otherwise celebrate spring’s arrival in the city’s beautiful downtown park. 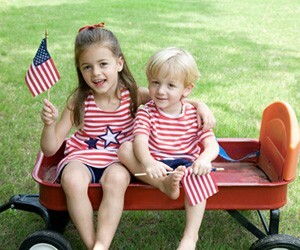 and the 4th of July with free hot dogs, cold drinks and ice cream courtesy of local clubs and groups. Watch the Christmas Tree Lighting and meet Santa. 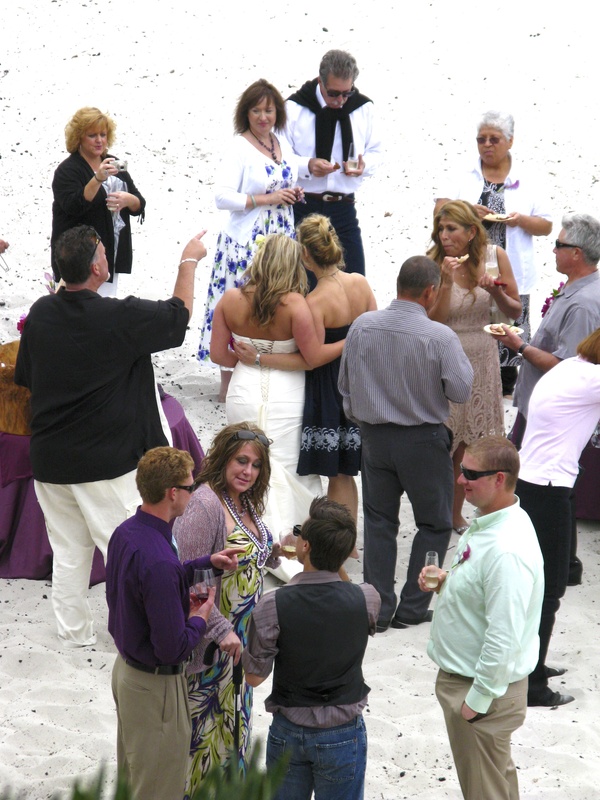 Wow, that temperate climate really helps one enjoy these events. 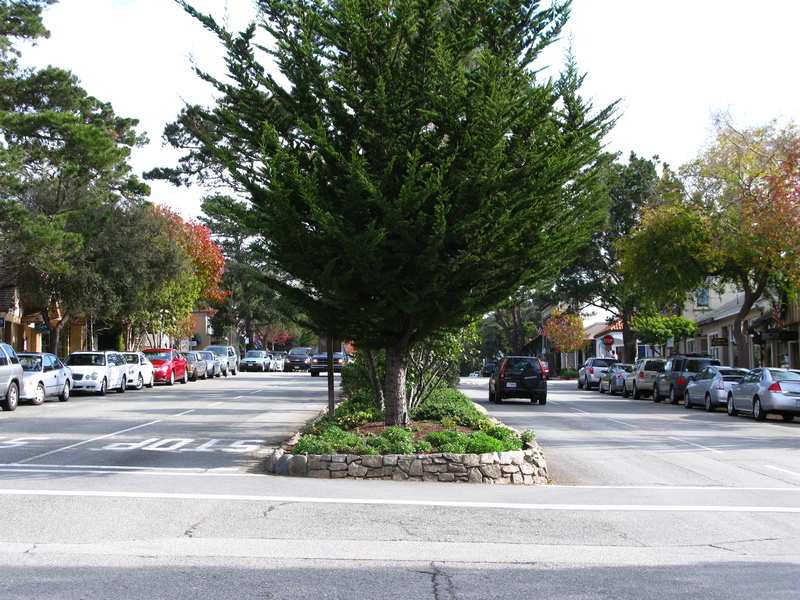 Beautiful Ocean Ave. with its planted median and charming shops is also much used for community social life. We watch the Prom King and Queen in their parade down Ocean. 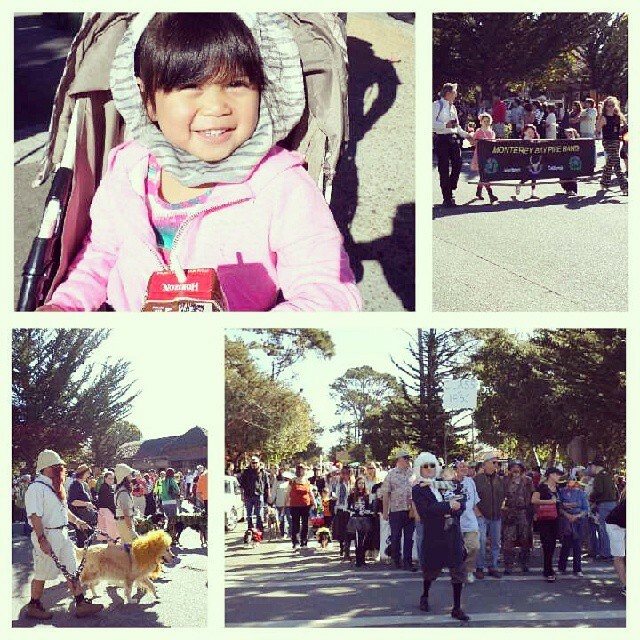 Our little granddaughter parades in her kitty costume in the Halloween Parade and afterward enjoys hot dogs at the Sunset Theater. 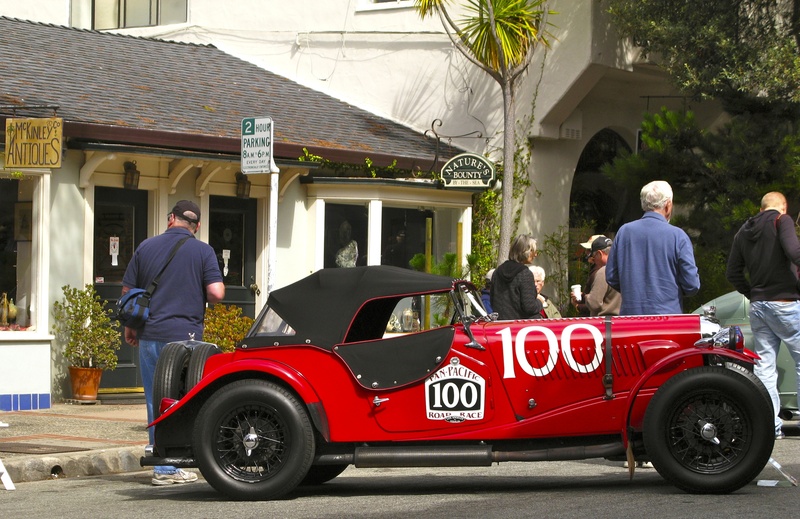 The Pebble Beach Concours Tour D’Elegance. 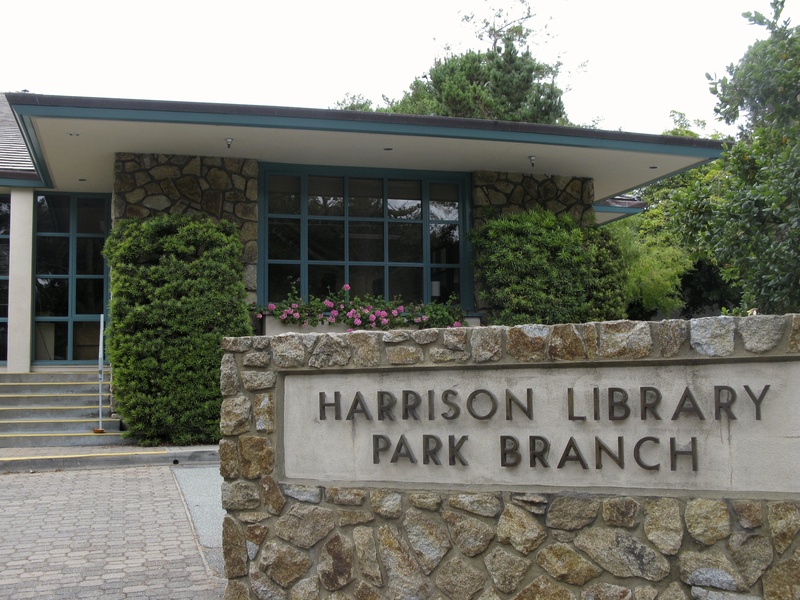 Harrison Memorial Library gets me out and about often and not just to check out books, movies etc. They sponsor many free local history lectures which I love and have just started a Book Club in the Local History Room. 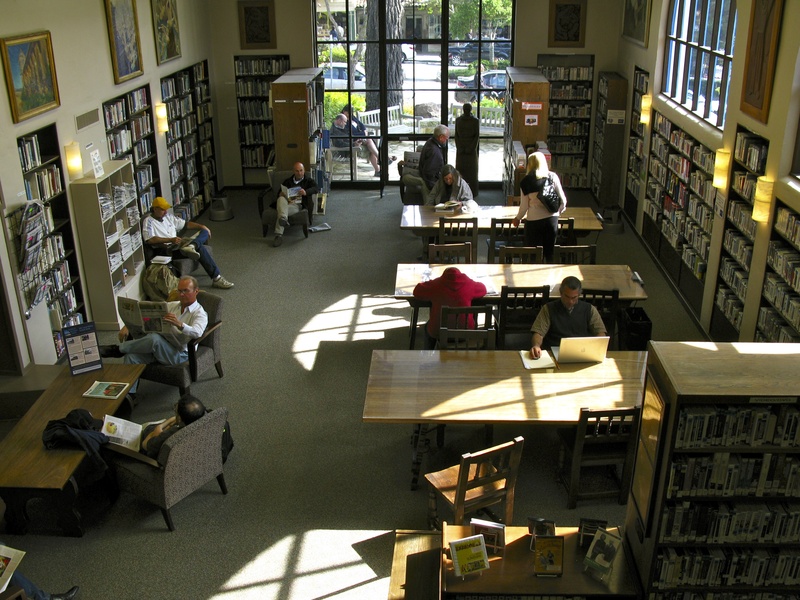 The Children’s Library has story time and craft projects. A “livable” city cares about those who can no longer get out and about. 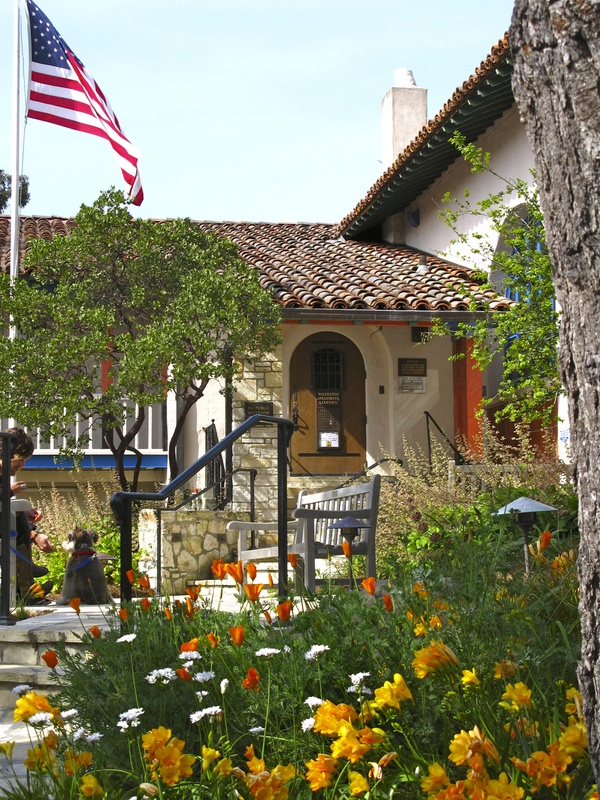 Volunteers and staff bring library material to homebound people in Carmel-by-the Sea. 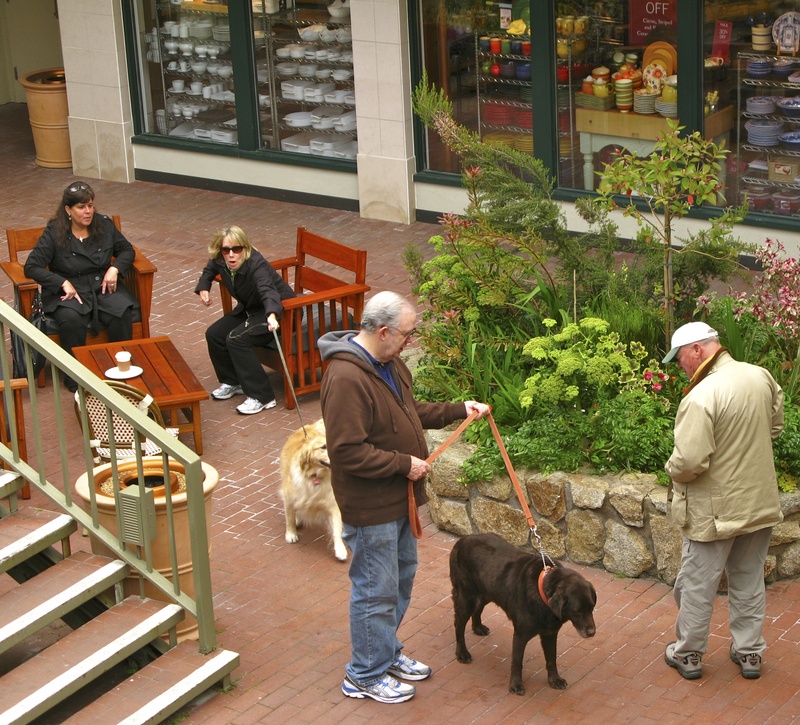 The lower level of Carmel Plaza has also become a popular public space. 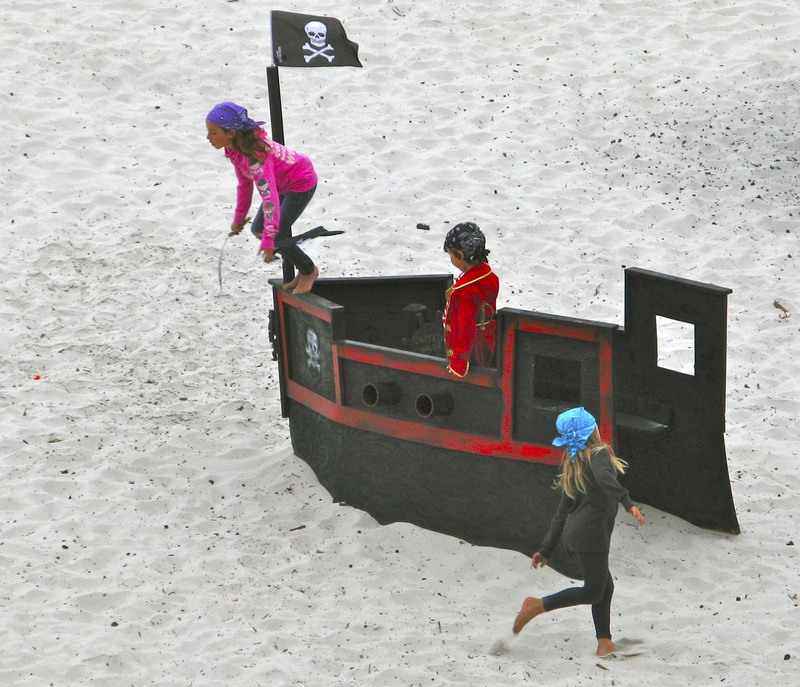 When I stop by in the morning, the dog walkers from the beach are meeting for coffee. The local Farmers Market is the latest of my favorite public spaces. 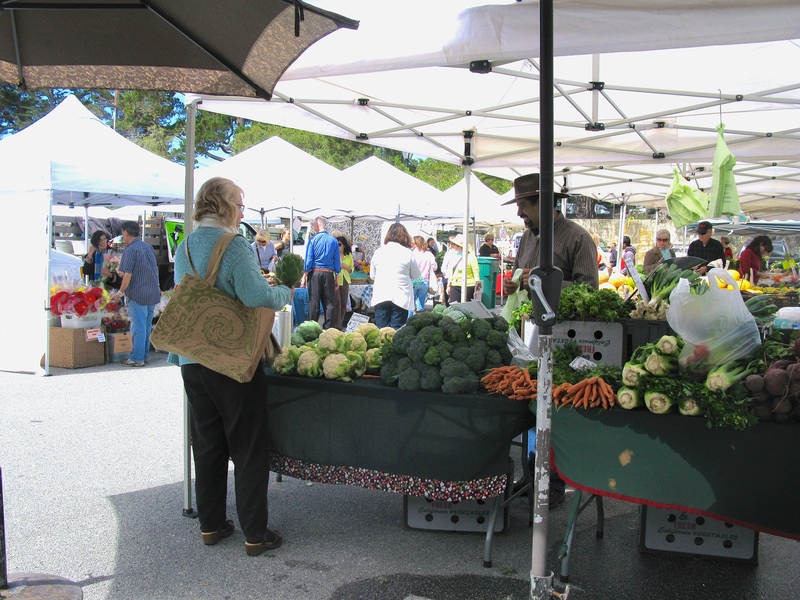 Great produce, friendly vendors and another chance to meet and greet. 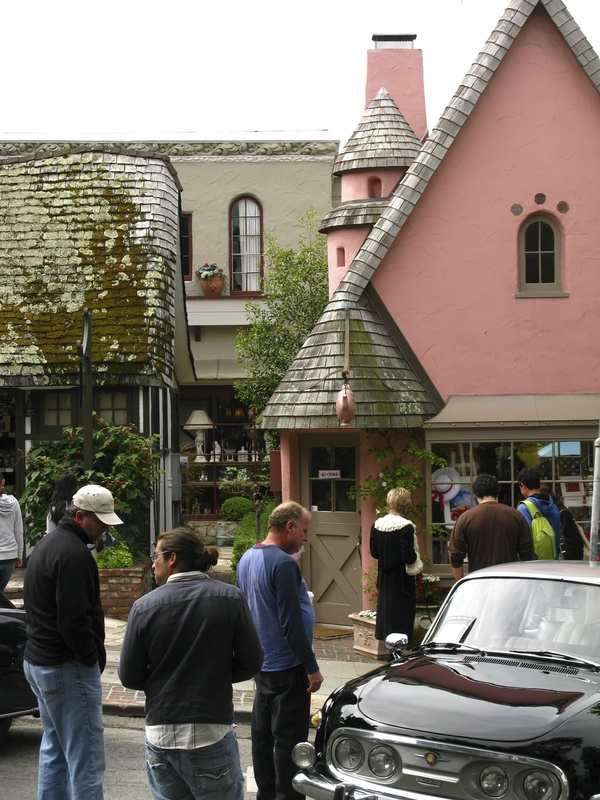 The American Institute of Architecture says that if a village is “livable” , “its residents have a sense that life is meaningful, that they are of value to others and that there is much to discovered in the human and physical world around them”. I believe Carmel is such a place. 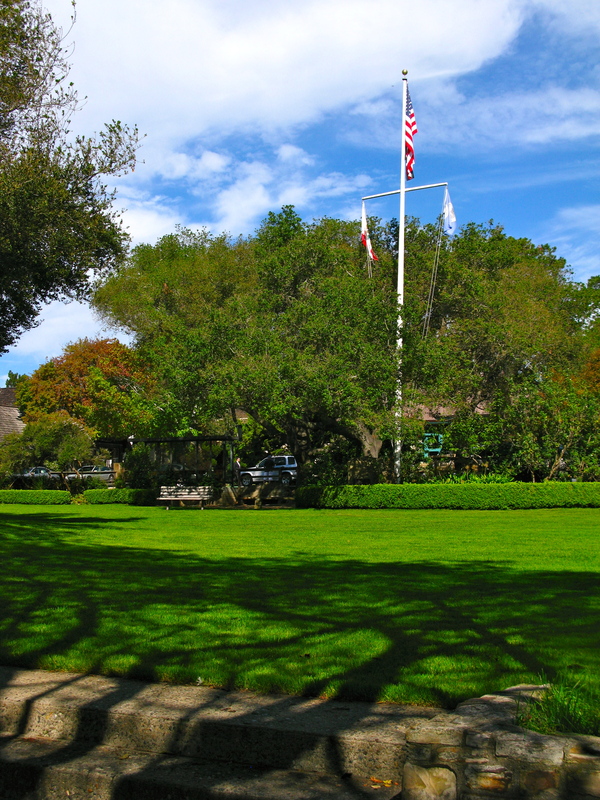 Carmelites put much effort into preserving the beauty of its natural setting, its unique architecture and its welcoming public spaces. They are wonderful stewards of this village. I published this article several days ago and then removed it when a reader said I sounded like the Chamber of Commerce. He suggested that I should also address Carmel’s problems. That is really not my purpose in writing this blog. I began writing so that I could discover this little town and learn more about the history of all I see. This I have done and shared with you. Of course Carmel is not perfect and faces problems. I will let others address those issues. My purpose is to share the joyful things I see and experience. I hope they bring pleasure to you too. Wow – beautiful – everything but a church. A nice perspective, but how about presenting the “issues” Carmel faces? Otherwise, it looks like the Mayor’s office or Chamber of Commerce wrote this. 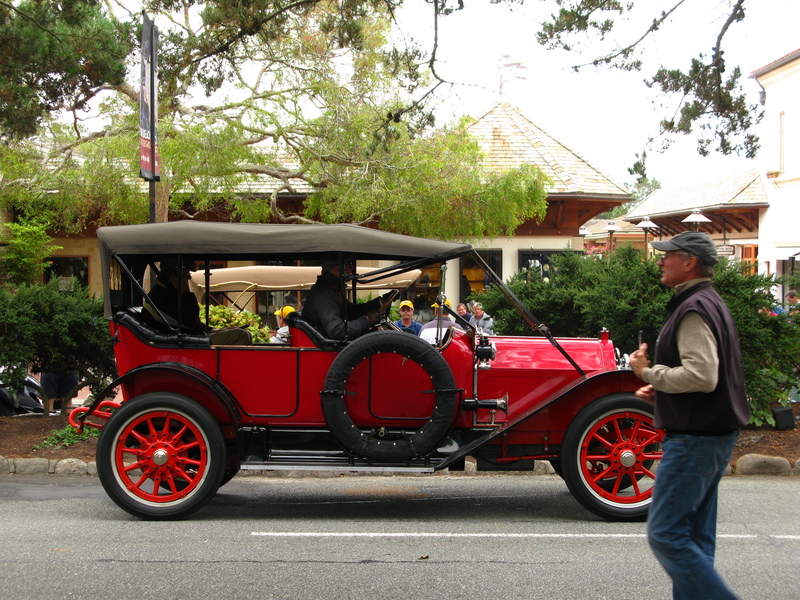 Carmel has many virtues, but there are controversies as well. Maybe your blog isn’t designed to present the complete picture. Oh, good lord………..I would apologize for this man’s complaining, but you know we’re all not like that! 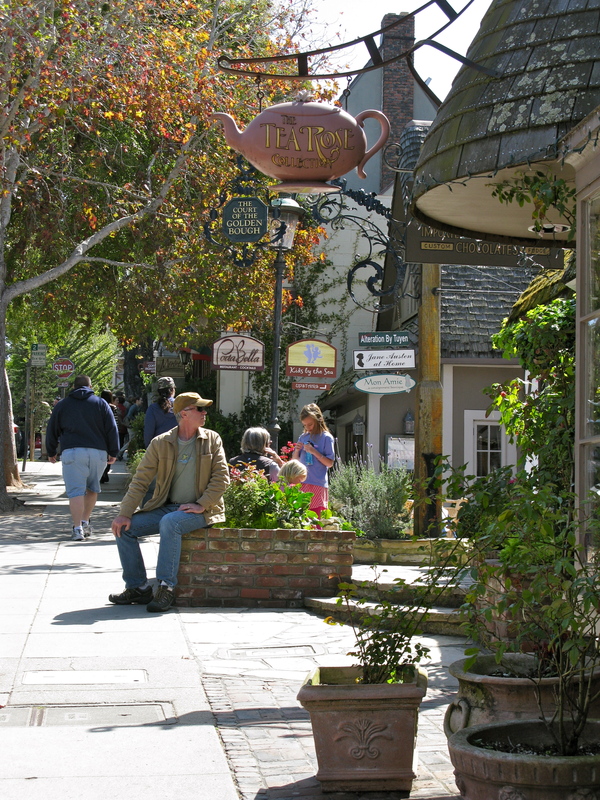 Carmel has problems, like every place but it always has a unique sense of self, wonderful people and is a beautiful place to live and invite friends to visit. What a cranky person. If you sound like our local Chamber, keep at it. Such a joy to see things I haven’t seen in years and “visit” vicariously – kudos for a job well done! Don’t remove anything just because someone complains; the rest of us love what’s in your blog. 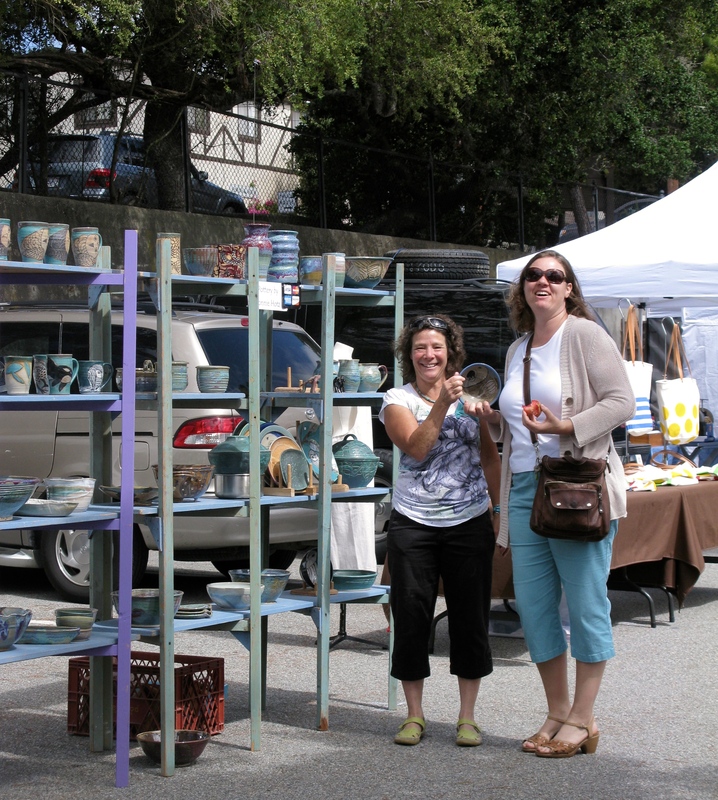 I enjoy reading your blog regularly and your recent livability posts for the lovely photos, and because it gives a glimpse into the components of your successful, livable small town. My little town’s working on downtown revitalization and livability components (aren’t all towns?) & you offer inspiration, so thank you for your posts! Thank you for writing this and bringing back this blogpost. I am thoroughly enjoying this wonderful little town with you. 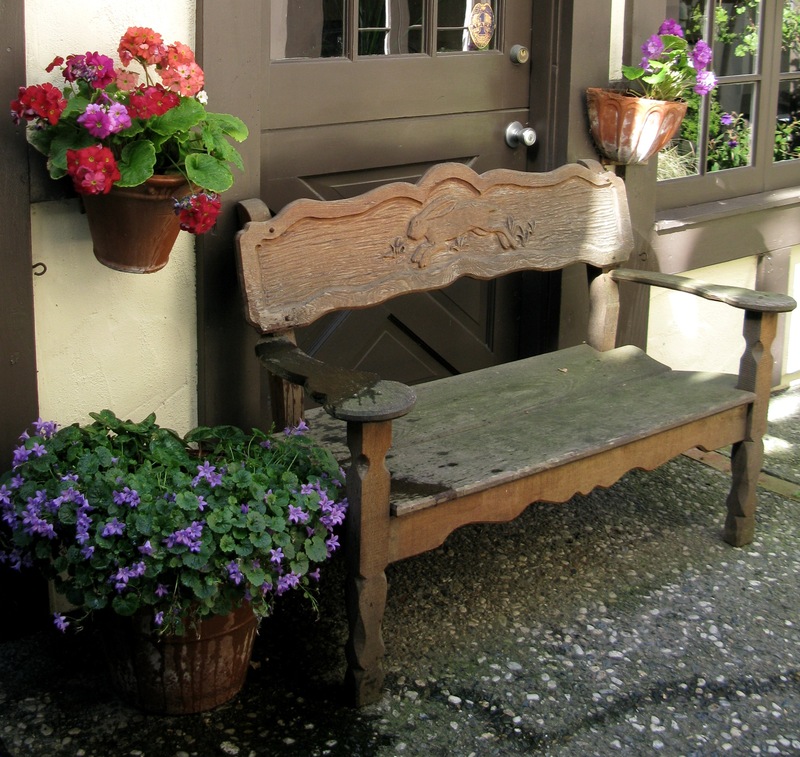 I find very interesting the topic of how the design of towns and villages can aid or hinder our happiness. Love the blog! Found it by chance while browsing fairytale cottages on Pinterest. Great work!